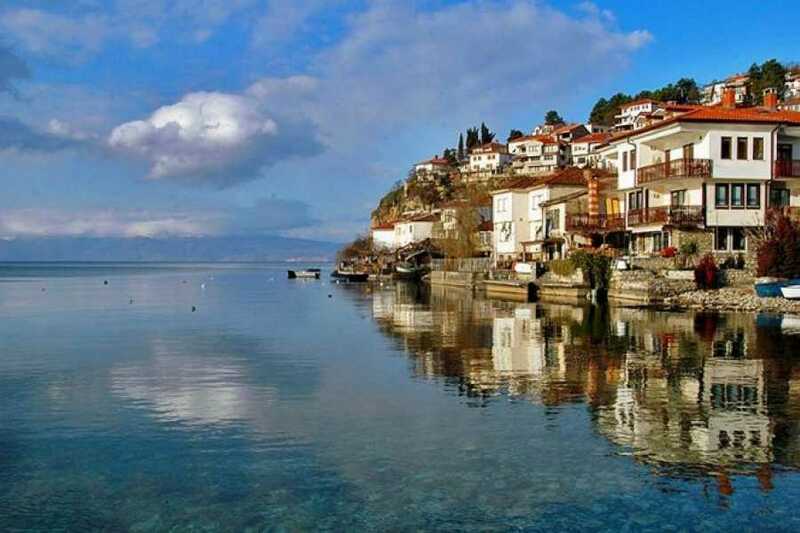 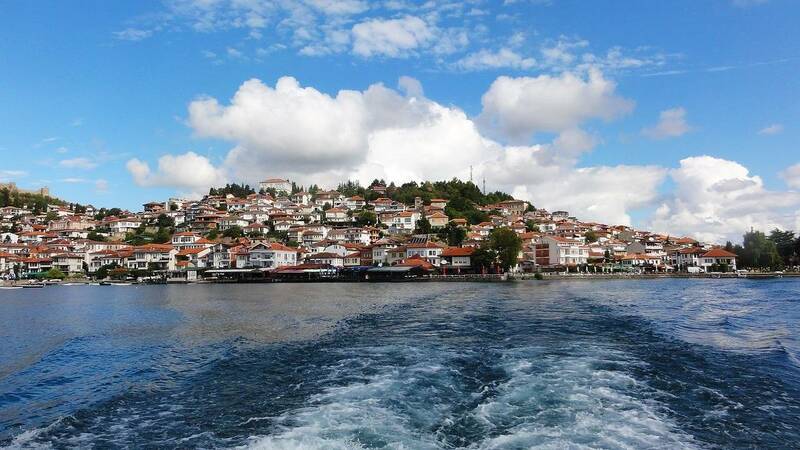 From the harbour of Ohrid, sail along the coast with high rocky cliffs and a wonderful view of the National park Galicica. 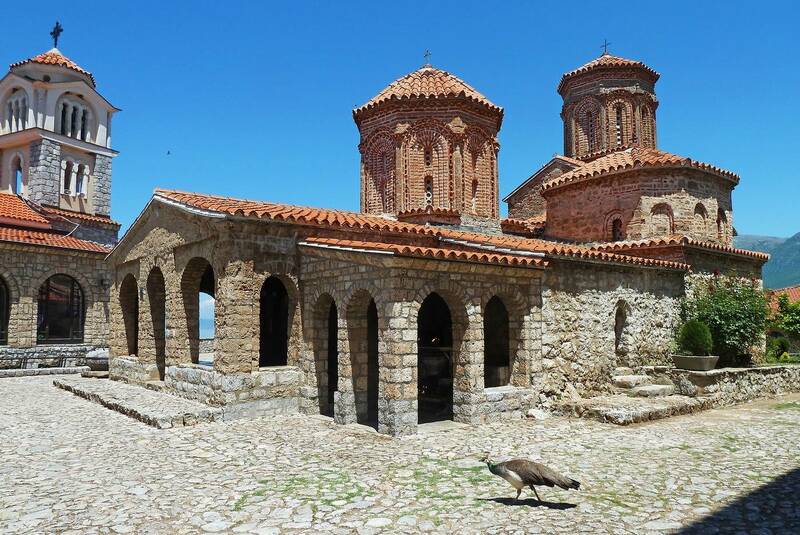 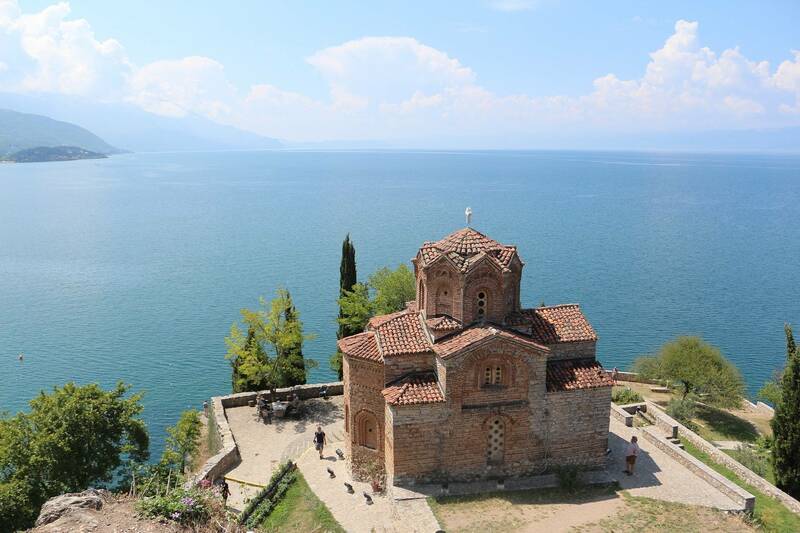 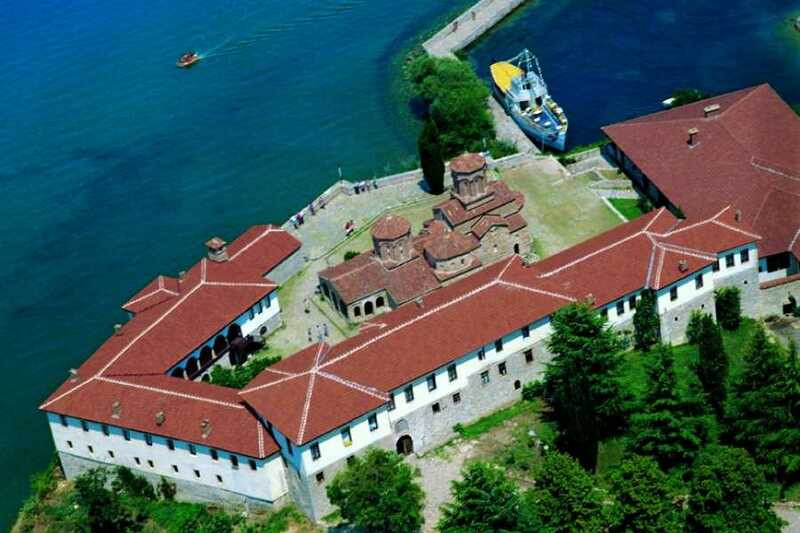 Visit the monastery of St.Naum, one of the most beautiful places along Lake Ohrid! 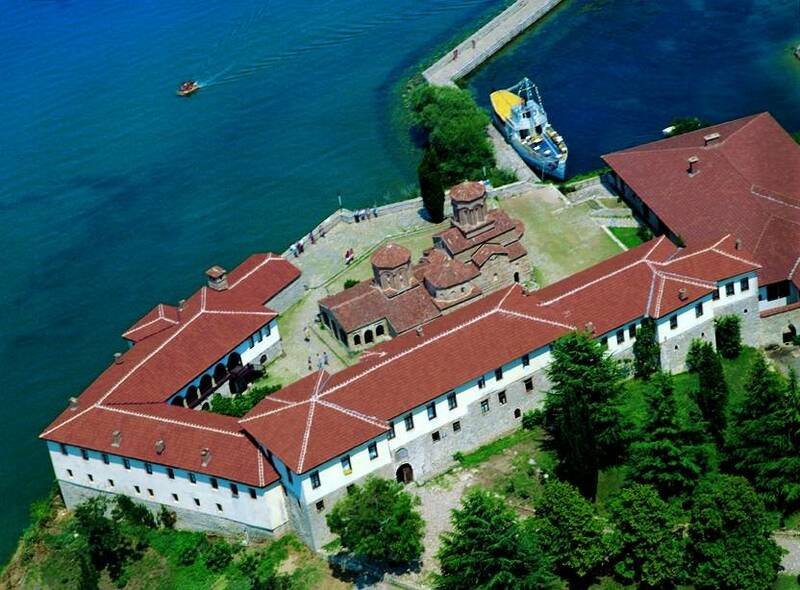 The monastery is most well-known for the monks St. Naum and St. Kliment, students of Cyril and Methodius, founders of the Cyrillic writing. 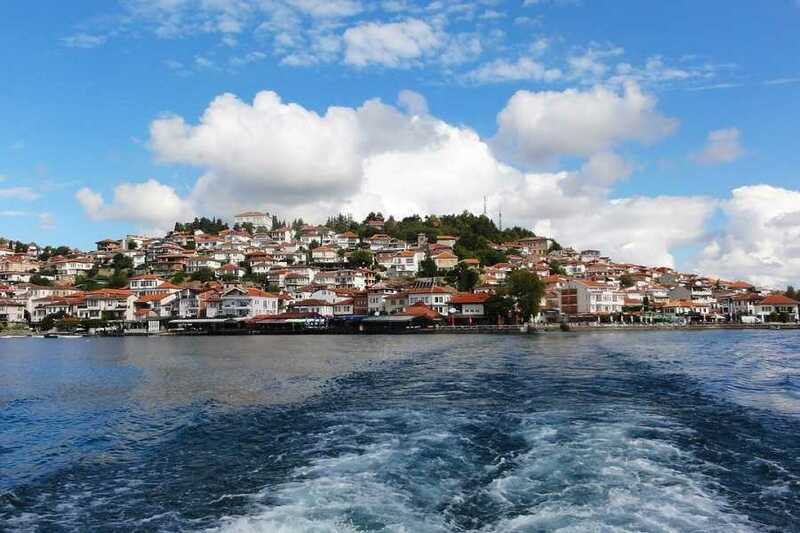 Enjoy a paddle boat tour on the springs of the Black Drim.